Change the way you walk! 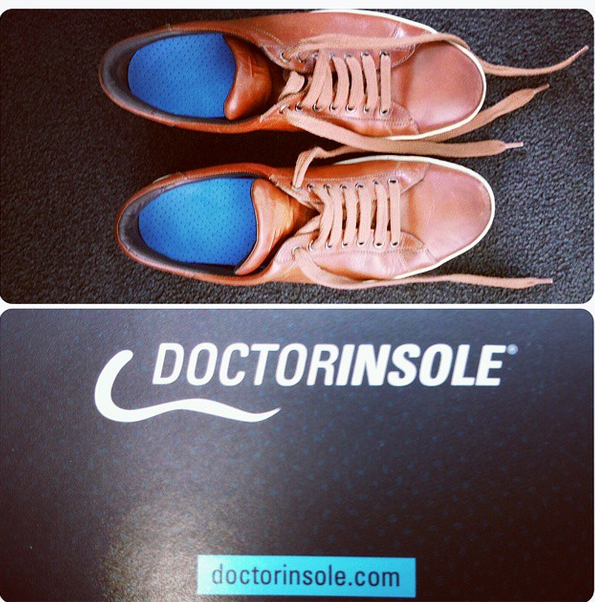 Even my Tom Ford sneakers get doctorinsole customizable orthotics. Change the way you walk!